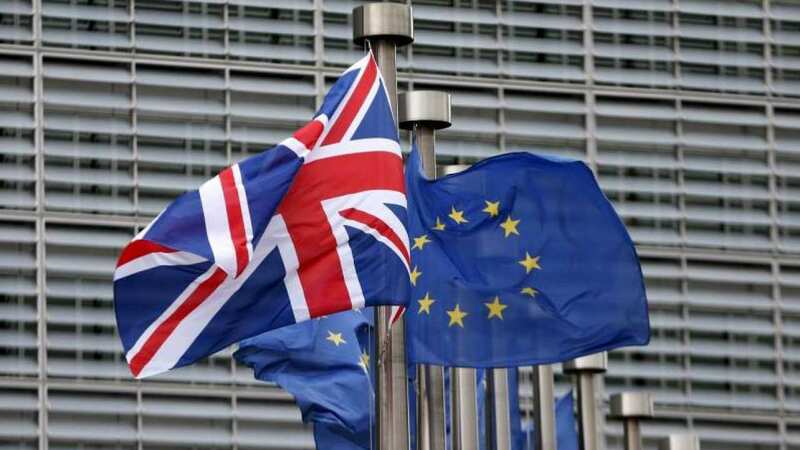 Britain's exit (Brexit) from the European Union was postponed by a late night agreement in Brussels last week that gave Prime Minister Theresa May until Oct 31 to persuade parliament to approve the terms of the country`s departure. May has so far been unable to get the exit package she agreed last year with the EU approved by the British parliament, meaning Brexit day has been pushed back to avoid leaving without a deal. May says she still hopes Britain can leave the EU before the country has to take part in elections for the European Parliament in late May. But, the timetable for doing so is very tight. Cabinet Office minister David Lidington said on Sunday the talks could not `drag out` and said it would be time to take stock when parliament returns from its current break on April 23. The government will have only a month to take all the steps it needs to complete to keep to May`s timetable of leaving before European parliament elections. Elections to local and regional government take place in certain parts of the country. These will be used to gauge the electoral impact that failing to deliver Brexit on schedule has had on May`s Conservative Party. If they go badly, it could increase pressure on May to step down. Britain is currently due to participate in elections for the European Parliament. May wants to be able to cancel these elections and lead the country out of the bloc before this date. To do that she will need to win a vote in parliament approving a Brexit deal and pass the necessary legislation to implement it. Both stages are politically very difficult because lawmakers are divided over the best way forward for the country. 5. JUNE 1 - NO DEAL DAY? Britain`s EU membership is due to end on October 31, with or without a deal. If a deal has not been agreed and ratified by then, the government will face the choice of leaving without a deal, seeking more time, or even cancelling Brexit altogether.